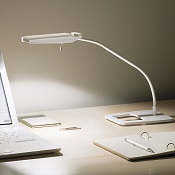 Home office Design Ltd offer a wide range of stylish task lights to suit any office furniture. Available with a desk clamp or base in a choice of colours to coordinate with any office interior design and desk accessories. 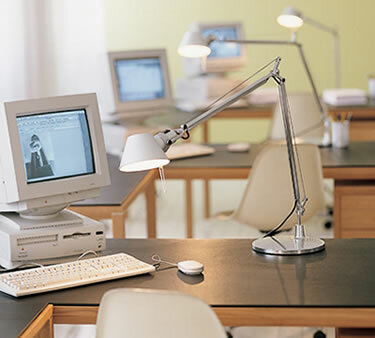 If you need any further information on our stunning range of office furniture or desk accessories please contact us or e-mail info@homeofficedesign.co.uk.